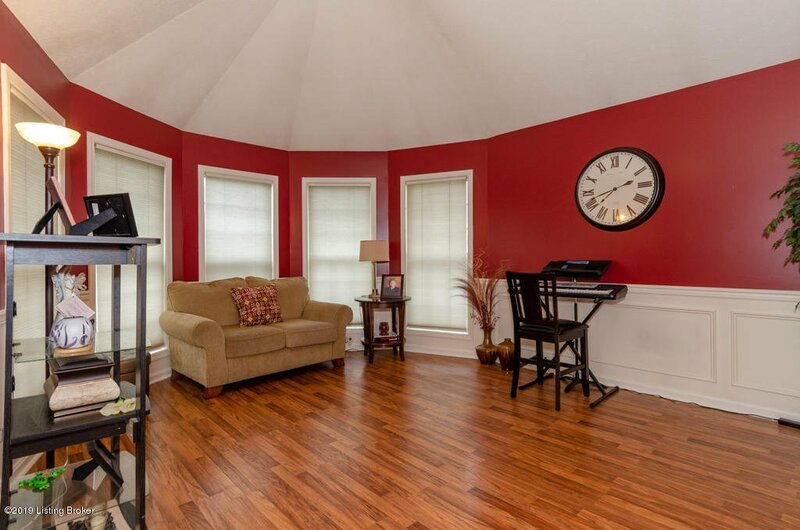 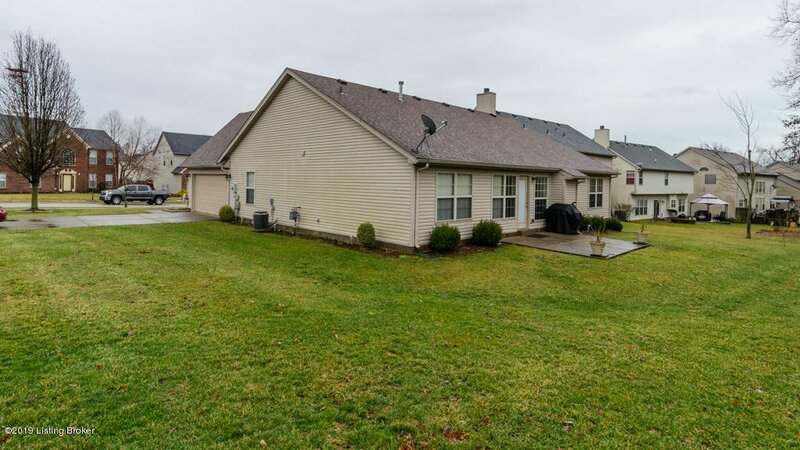 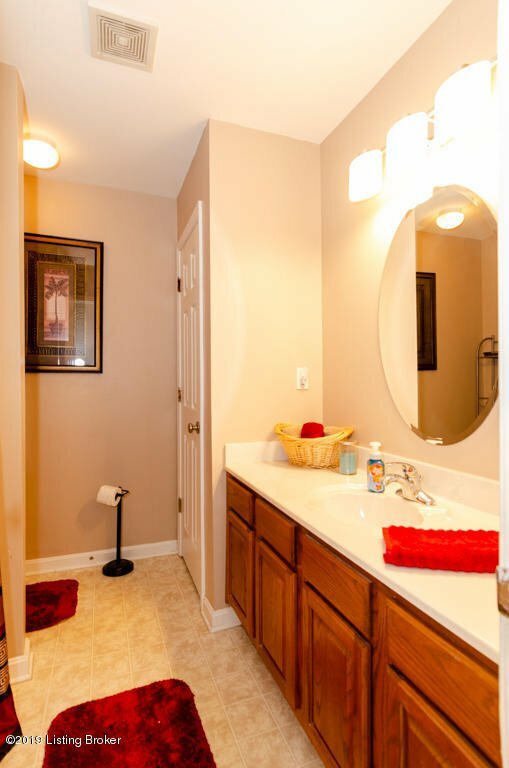 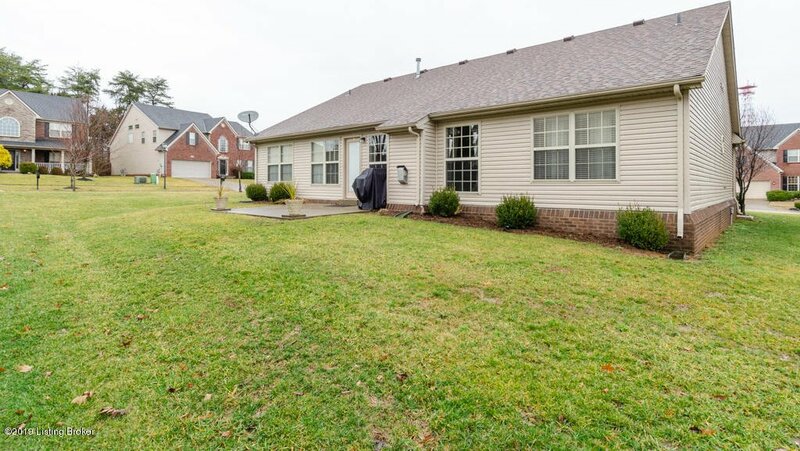 RARE FIND - SPACIOUS RANCH in ''The Reserve at Glenmary''. 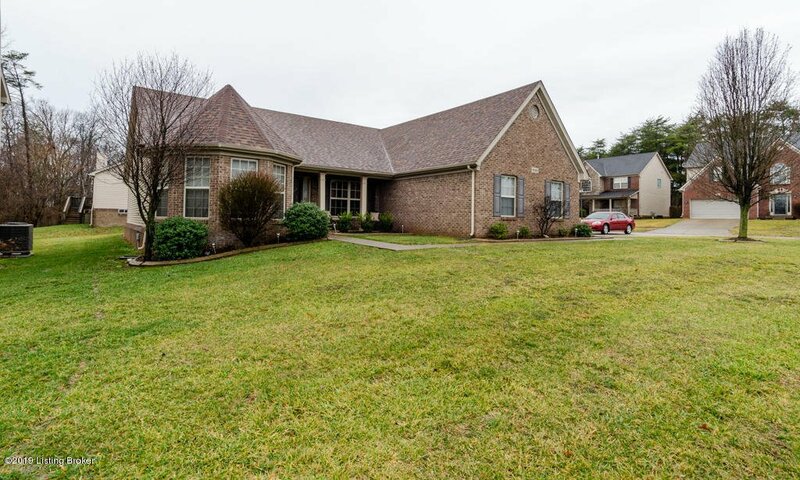 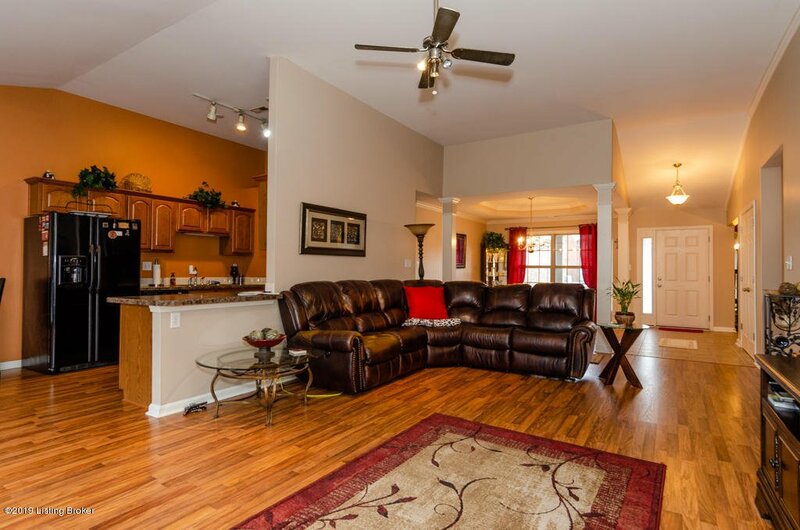 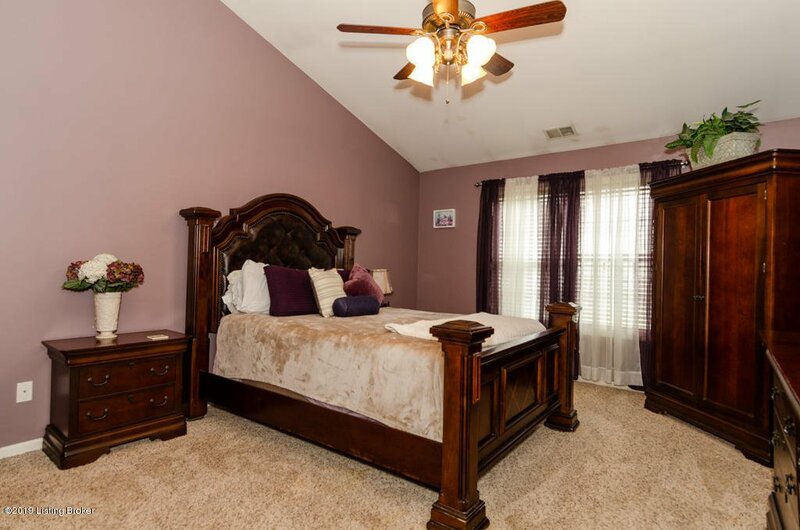 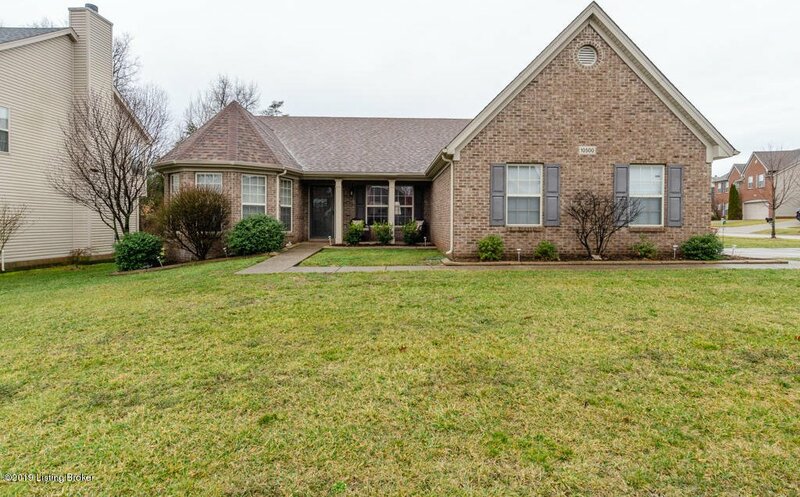 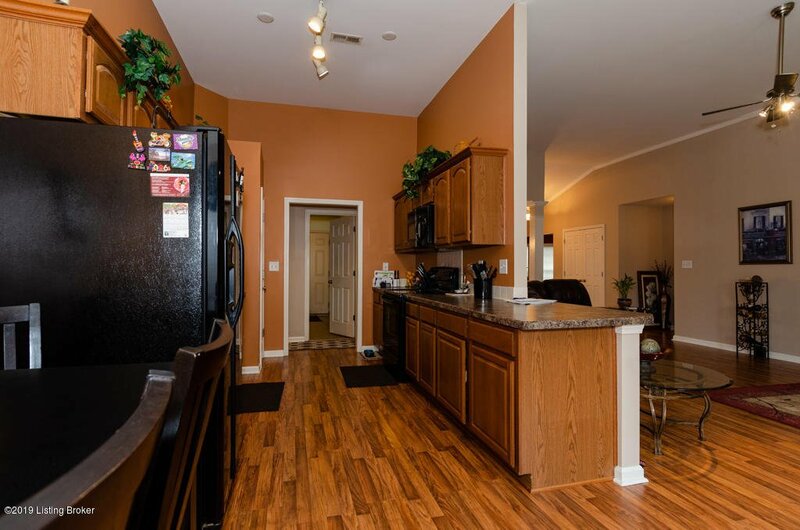 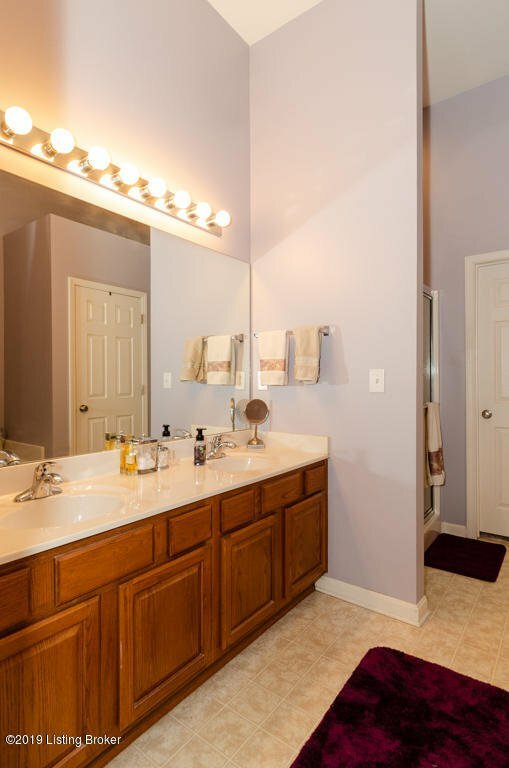 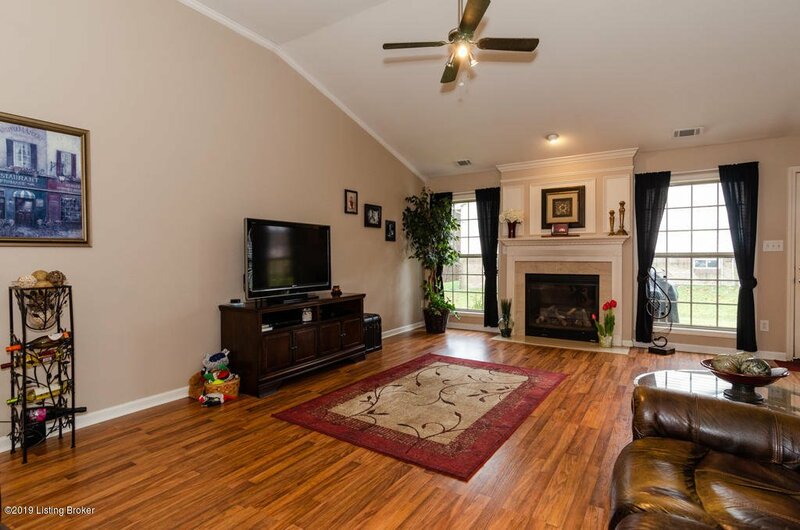 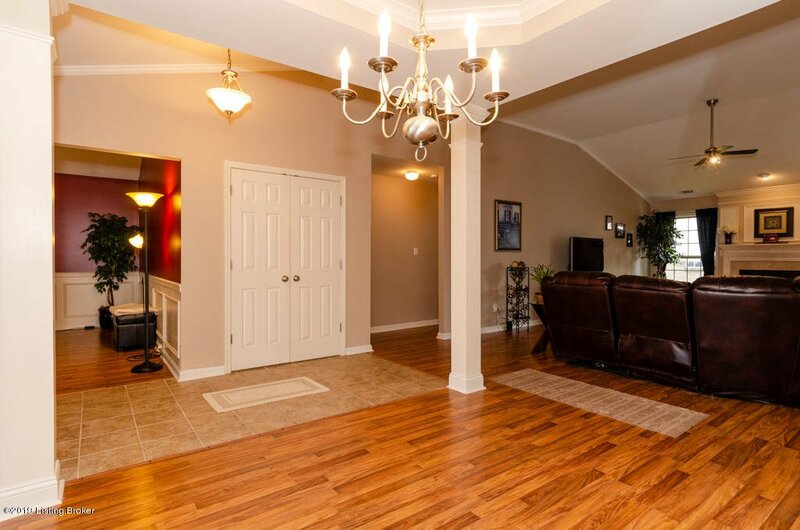 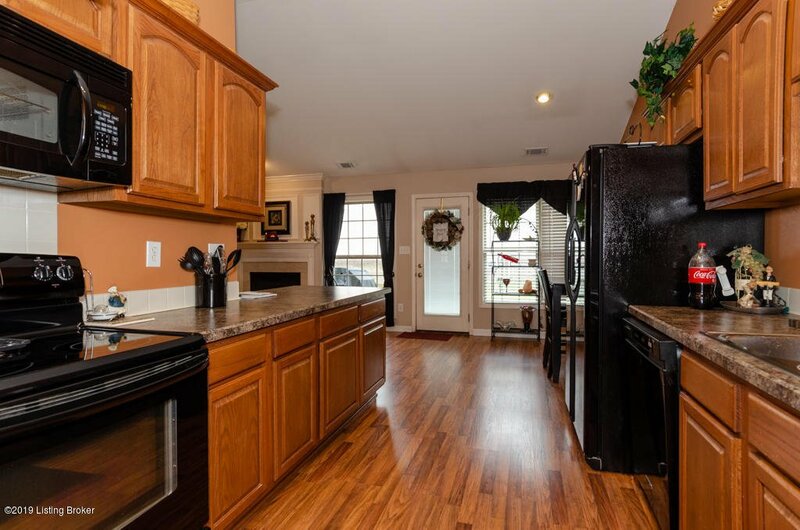 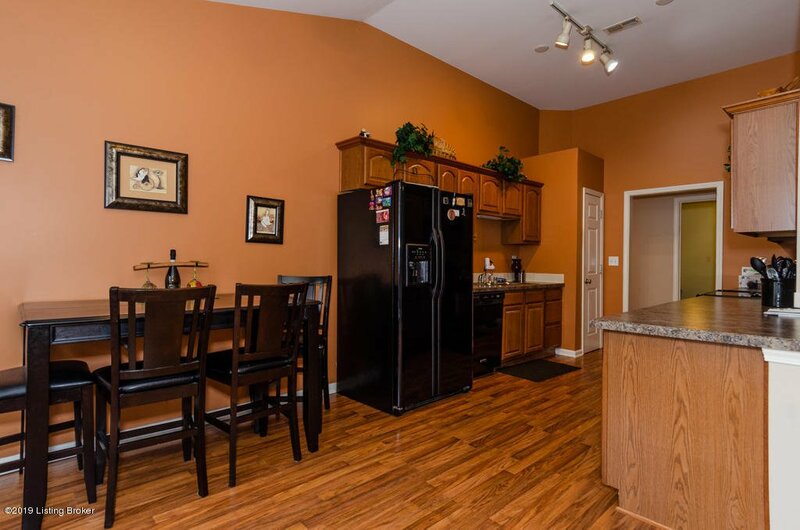 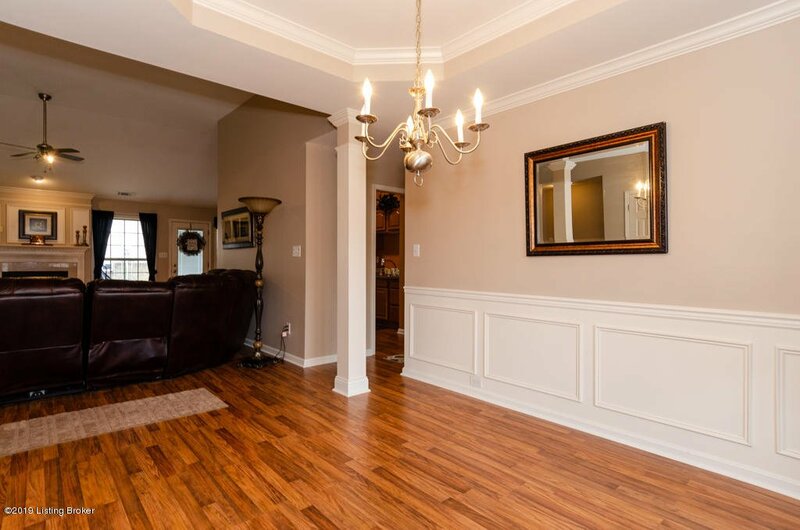 This fabulous one owner home features 3 bedrooms, 2 full baths and has over 2000 sqft. 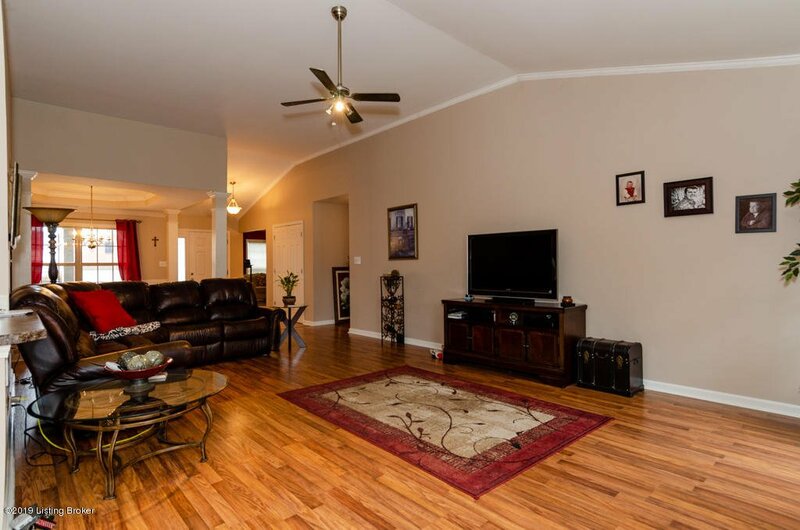 with 10ft ceilings throughout. 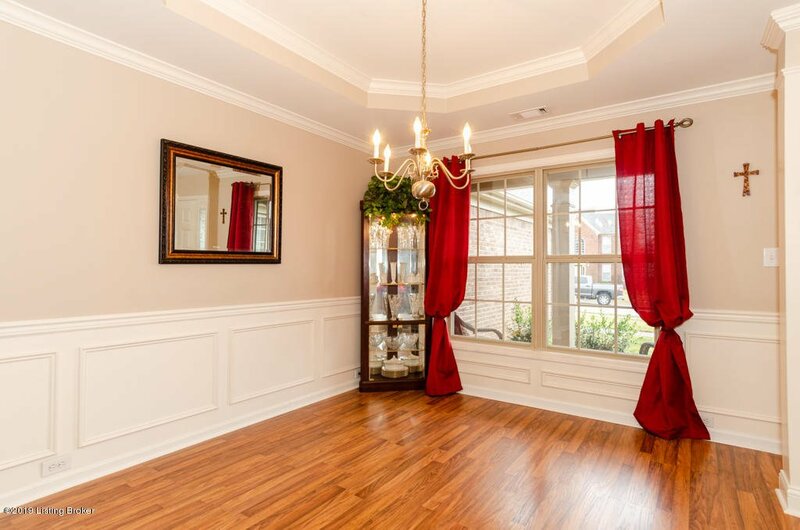 It offers an OPEN floorplan, great for entertaining, Formal Living Room or this space would be great for an office or playroom. 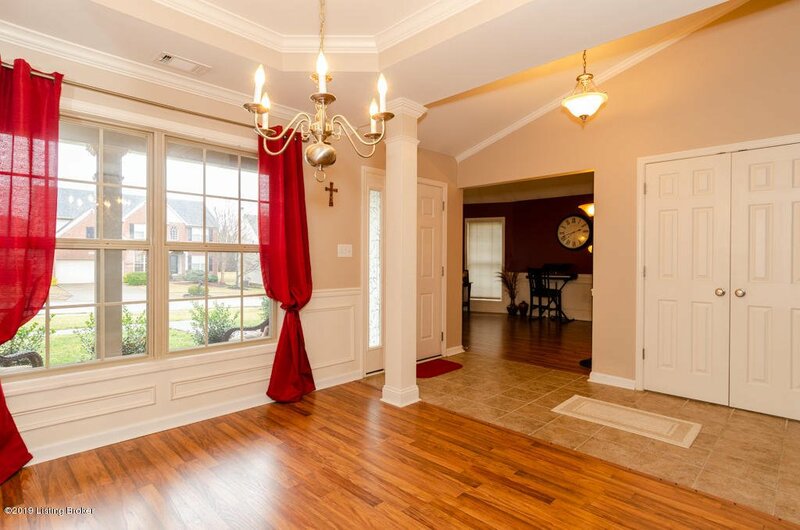 The dining room is spacious and it opens to the great room. 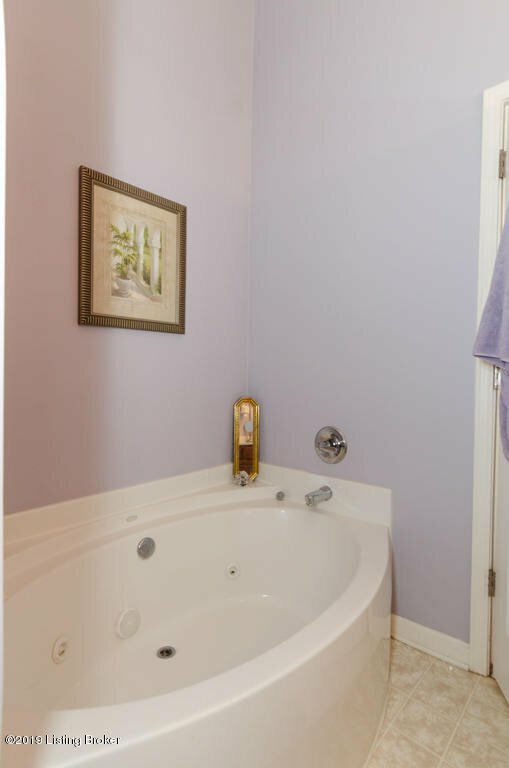 This home features a split-level floor plan with a large master suite that offers a whirlpool tub, separate shower and walk-in closet. 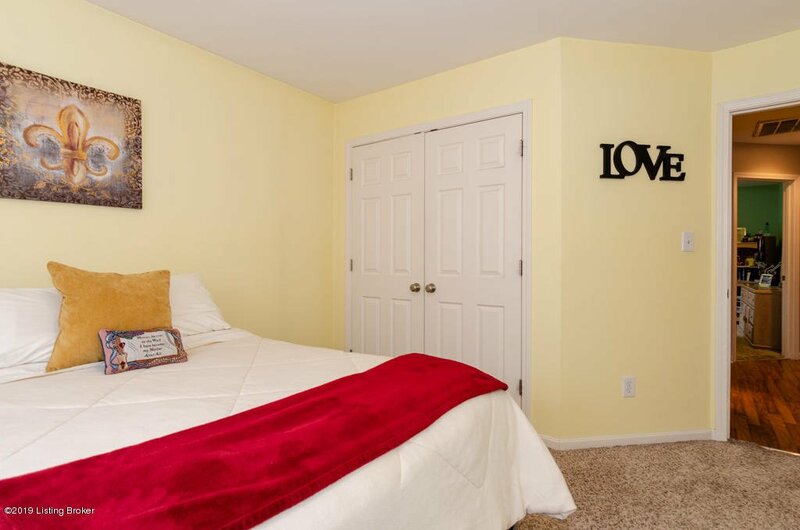 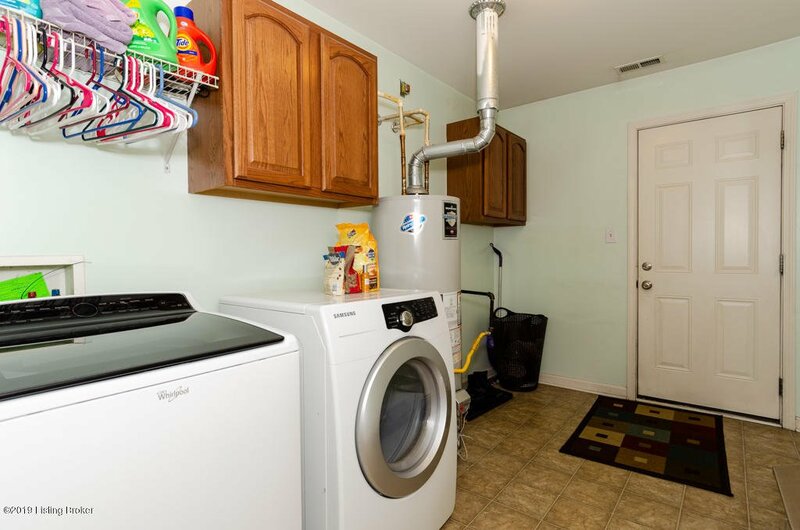 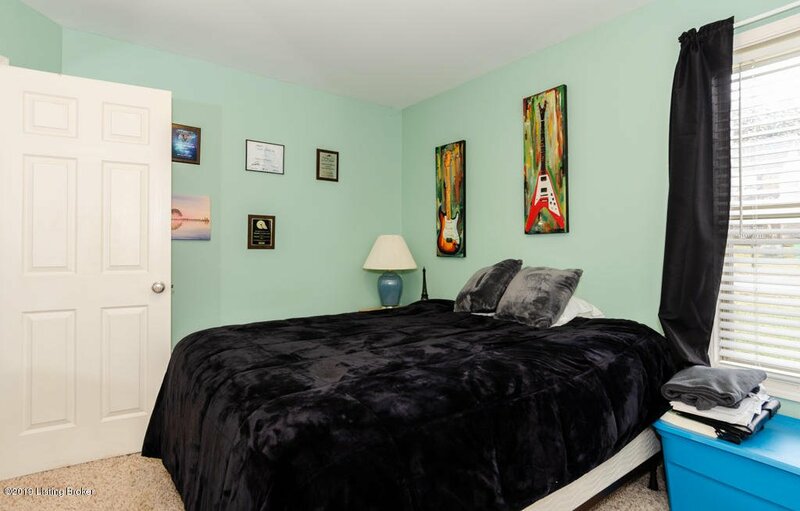 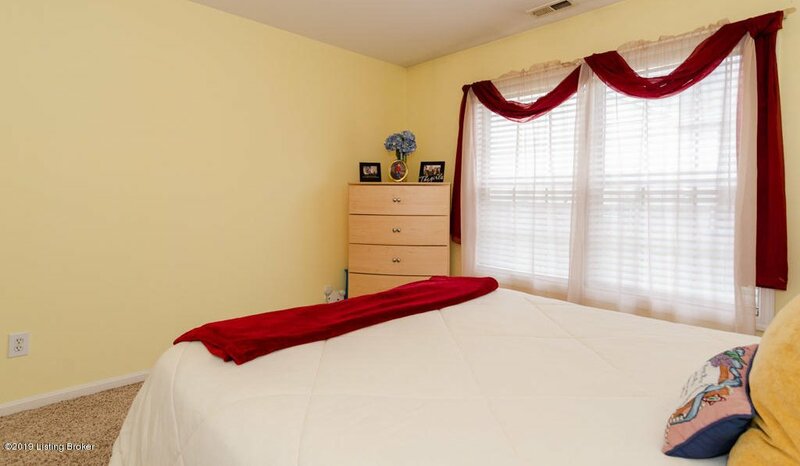 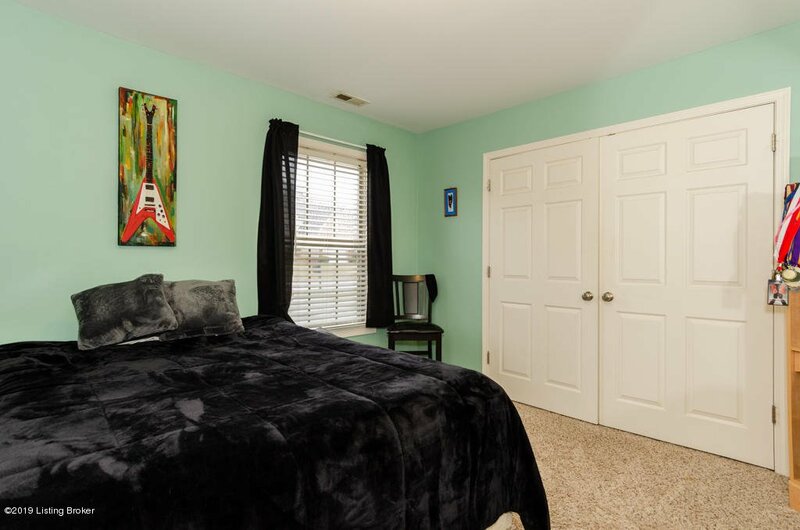 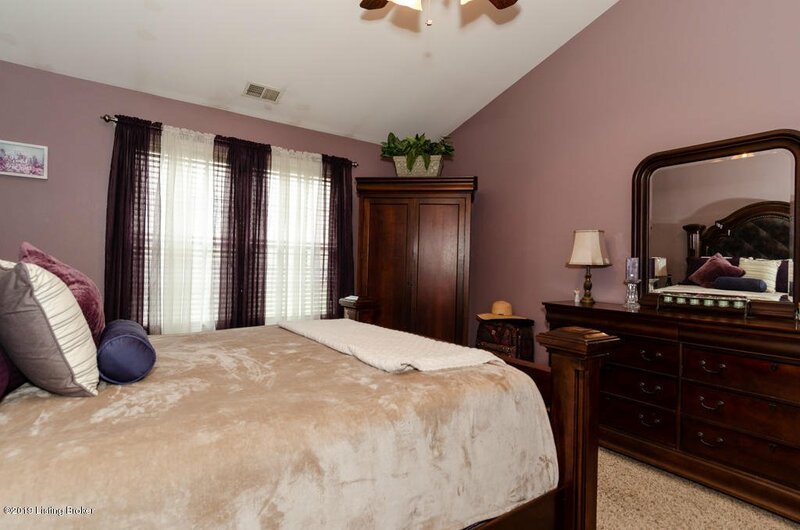 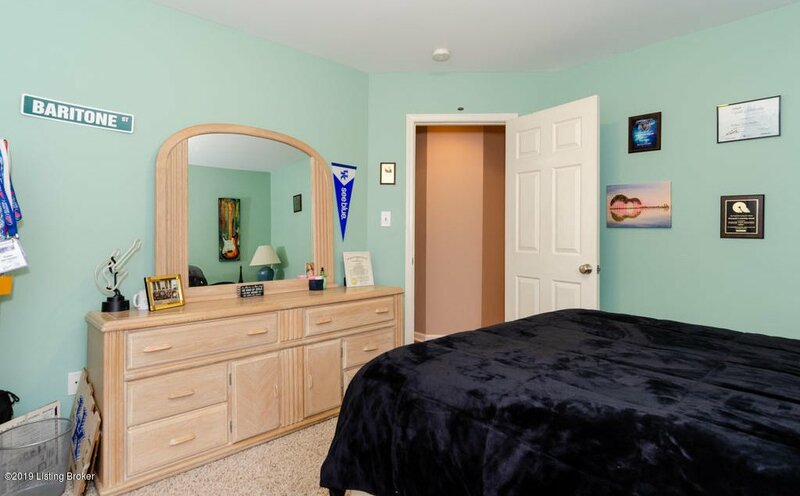 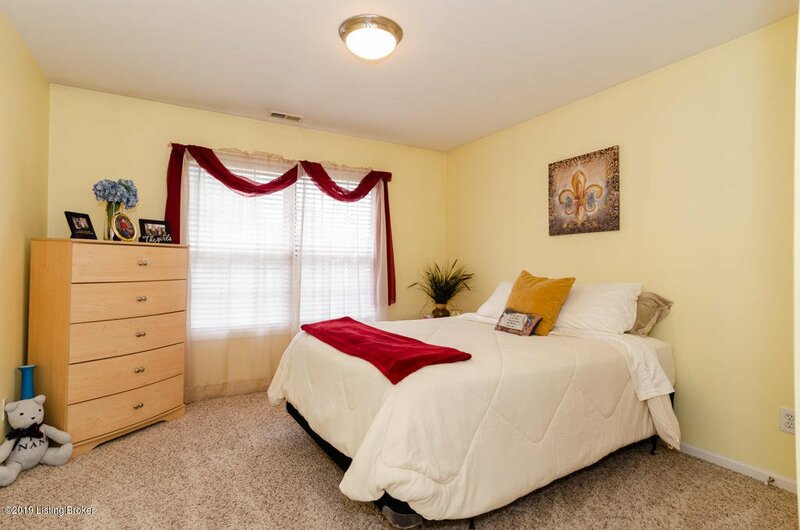 The 2 bedrooms on the other end of the house are spacious as well with large closets. 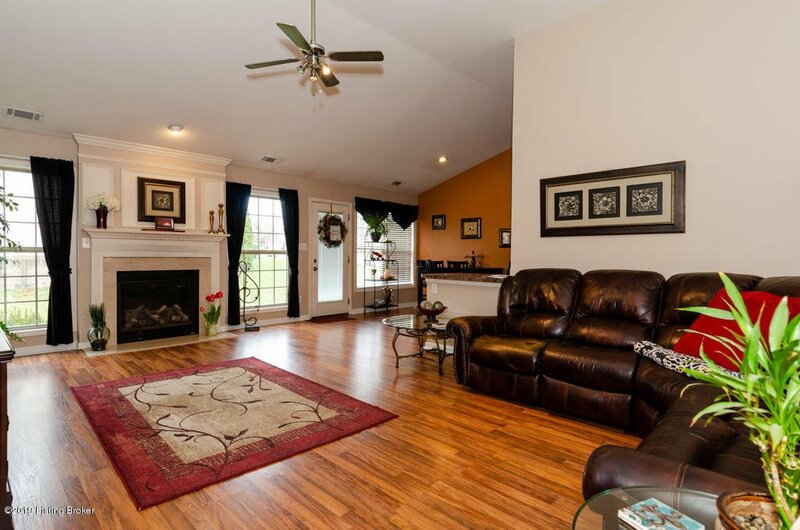 The Great Room has a beautiful gas fireplace to cozy up to when the cold weather hits or to just enjoy and relax.